MAST, the revolutionary online analysis tool, has won a Prince Michael International Road Safety Award in recognition of its innovation and contribution to road safety. 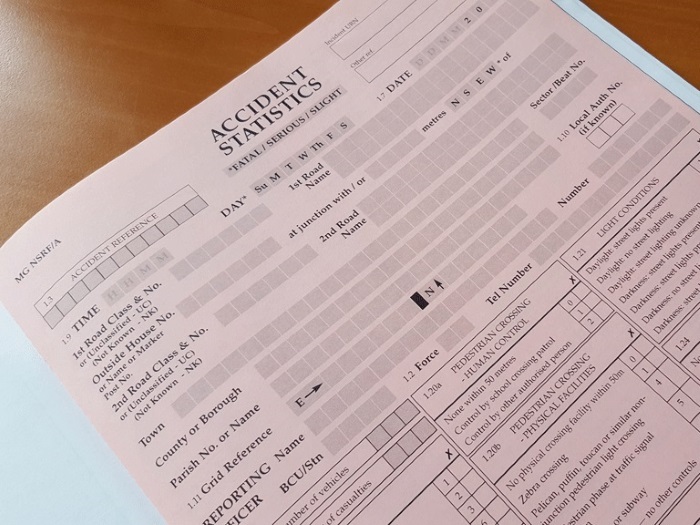 The unique system provides national collision data for in-depth analysis, and gives insight into the people involved in crashes. It accesses data for all road crashes in the UK and builds profiles of risk groups in specific areas. This means resident risk and crash migration can be monitored in ways that were previously impossible. 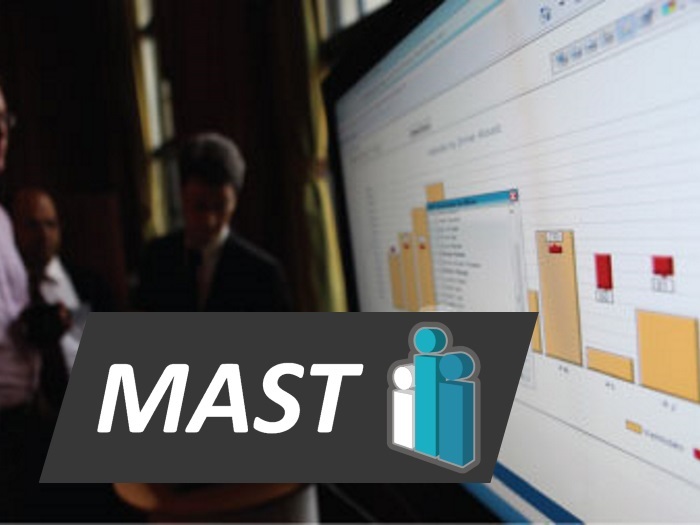 MAST is the first national online tool of its kind, and it is helping regional road safety professionals improve and maintain safety standards across their borders. It is based on another award-winning project created by the [Thames Valley Safer Roads Partnership]. MAST was launched in September 2009, and is an essential source for road safety professionals. The Royal Awards recognise achievements in road safety. They are presented annually, to the most outstanding examples of innovation across the world. MAST received its award today at a meeting of the [Parliamentary Advisory Council on Transport Safety] at the House of Commons on 2 November 2010.